Lockett Family Charitable Foundation was founded by Jerome Carlos Johnson, an active community servant in Fort Worth, Texas. Johnson wanted to honor the memory of his maternal grandparents, Leroy “Red” Lockett and Magnolia Williams Lockett. His desire was to honor his grandparents legacy in a tangible way that would impact the lives of others in a positive way. After careful consideration, Johnson decided to launch Lockett Family Charitable Foundation. Mission Statement: Lockett Family Charitable Foundation strives to educate, encourage, and empower children and families living in economically disadvantaged communities in Fort Worth, Texas and surrounding cities. Vision Statement: Lockett Family Charitable Foundation envisions a world where all people have access to the resources necessary for achieving success. The Coats of Love Project provides coats and winter jackets to families of children in Fort Worth Texas who are not able to purchase winter wear. Fresh Fruit Friday is our project that provides fresh fruit and healthy snacks to young students in economically disadvantaged areas of Fort Worth, Texas. The Real MVP Project is our program designed to encourage and inspire men to be more active in the lives of their children. It is designed to offer mentorship to young fathers through positive interaction with older, more experienced fathers. Supplying snacks and school supplies to students at Briscoe Elementary School and Highland Hills Community Center in Fort Worth. Providing coats and winter clothing to children throughout the Dallas-Fort Worth metro area. Communities impacted include the following neighborhoods in Fort Worth, Texas: Highland Hills, Como, Hallmark, Camelot, Summer Creek, Glen Park, Echo Heights, Stop Six, Eastwood and Morningside. Coats were also provided to students in Arlington, Texas, as well students at Frederick Douglass Elementary School in Dallas, Texas. Donating supplies and resources to support the After School Program and the Teen Advisory Council at Highland Hills Community Center (Fort Worth). Giving gift cards to disadvantaged families to help purchase groceries, gas and other life necessities. Provided brand new Kindle Fire Tablets to 45 youth participants in the After School Program at Highland Hills Community Center. Provided Christmas gifts to 4 children in Ukraine. Provided Christmas gifts to 4 children in the DFW area. Provided brand new winter coats to 83 children & teens in Tarrant County. Provided fresh fruit and healthy snacks to children living in several economically disadvantaged communities throughout Fort Worth. Provided financial assistance for enrollment of three children in Summer Camp at Highland Hills Community Center. Assisted two economically disadvantaged families with purchase of groceries. Assisted two families with purchase of gasoline to commute to job interviews. Formed a community partnership with Edward J Briscoe Elementary School, with the goal of increasing parental engagement. Through our partnership with Briscoe Elementary School, a new chapter of All Pro Dad’s was established. 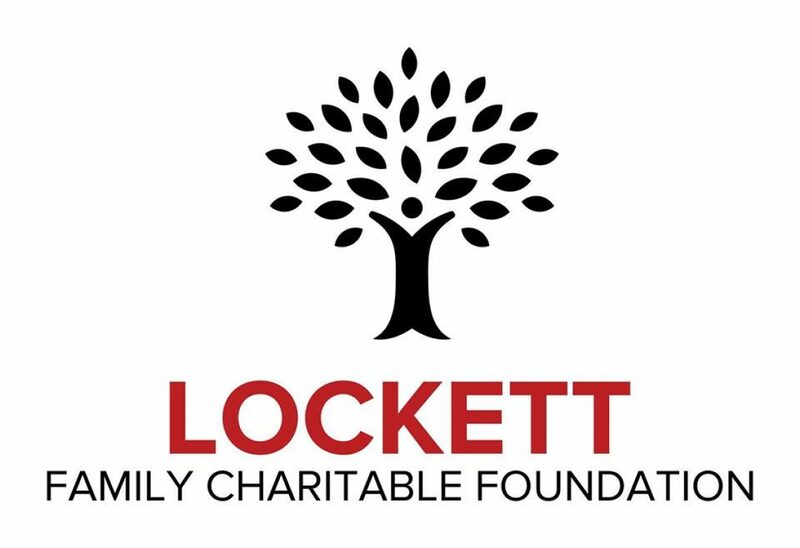 Lockett Family Charitable Foundation does not, and shall not discriminate on the basis of race, color, religion (creed), gender, gender expression, age, national origin (ancestry), disability, marital status, sexual orientation, or military status, in any of its activities or operations.